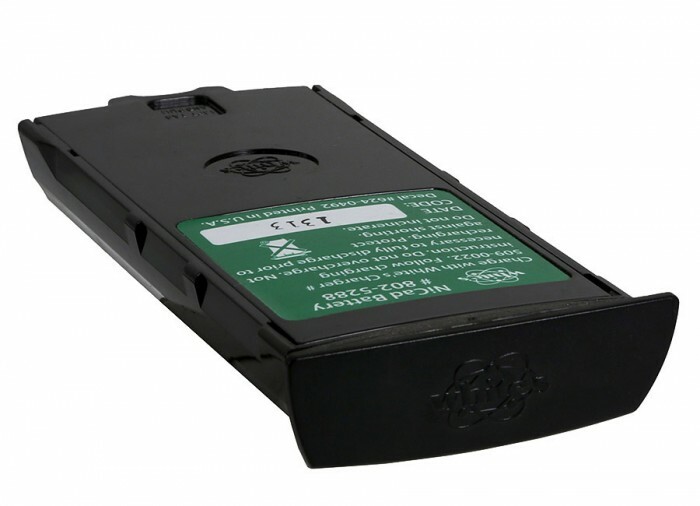 White’s MX5 battery system uses a drop in 8 cell battery holder which is located under the user’s forearm which gives MX5 great balance and weight distribution, with quick release buttons for easy removal of the battery. 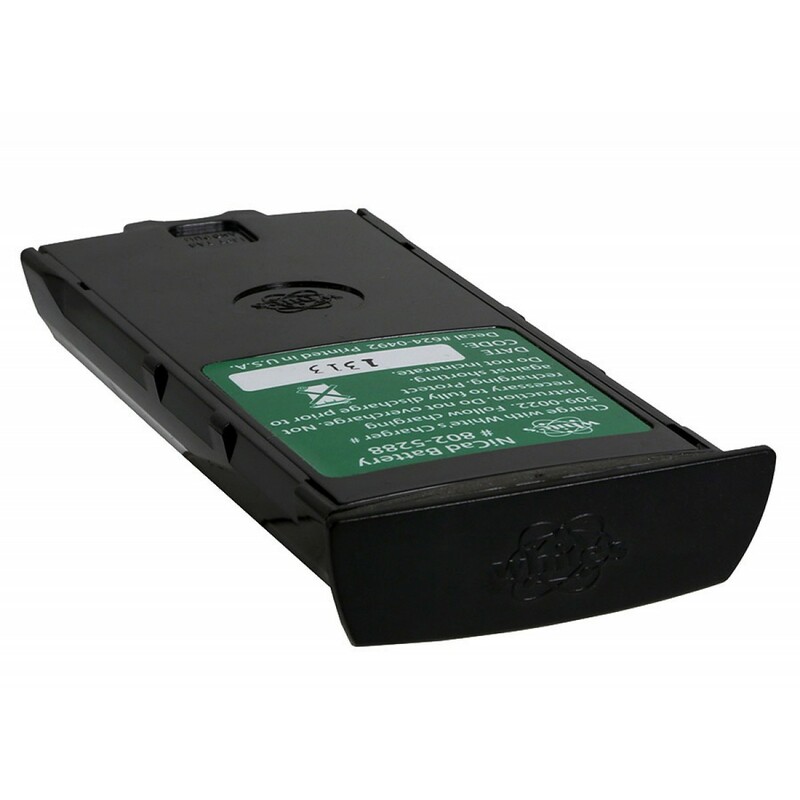 The rechargeable battery provides similar or slightly less run time than alkaline batteries with the added convenience of never having to buy alkaline batteries for your MX5 metal detector again! 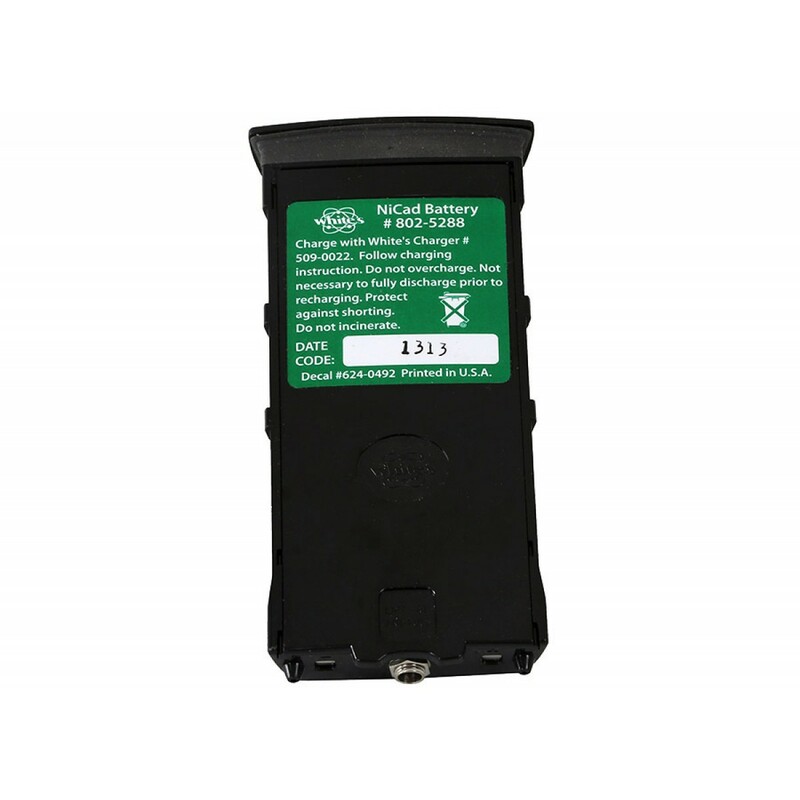 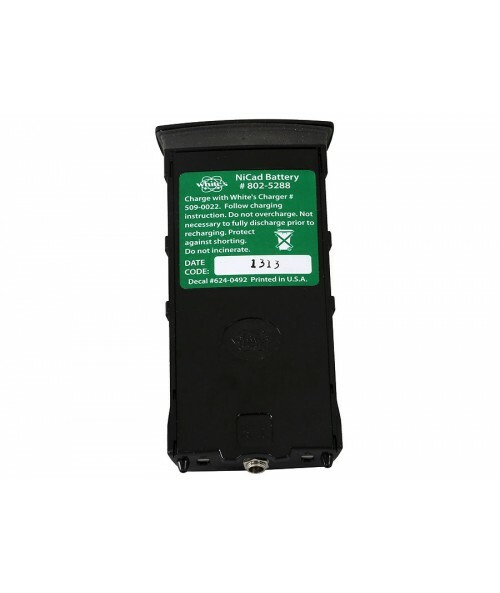 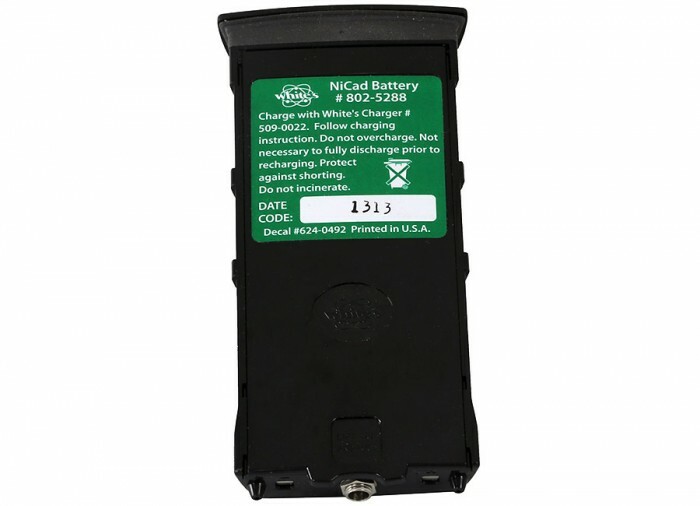 *Uses 960-5090022 White’s 110V NiCad Wall Charger.